Wasteland 3 Hits Fig Goal In Only 3 Days! 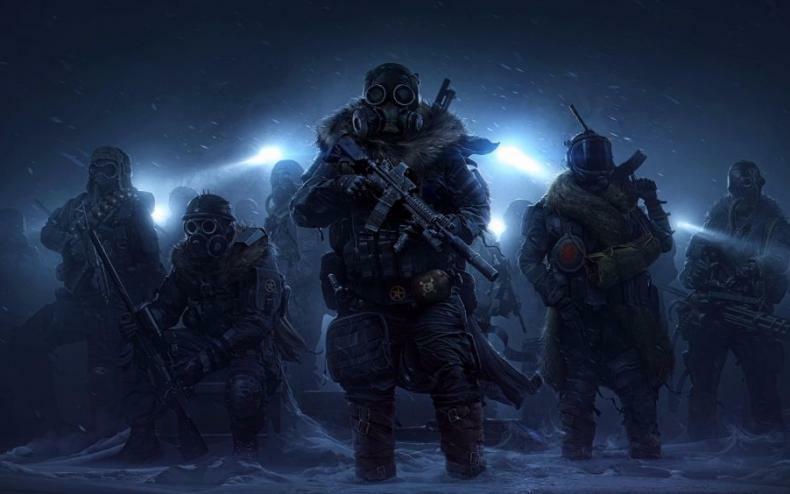 Wasteland 3, the sequel to Wasteland 2, and developed by the team at inXile Entertainment, went to crowdfunding platform fig to fund the process to make the game. It’s now been three days, and its goal has been hit. With the current amount raised so far being $2.8+ million dollars. The team notes that the game will be the biggest they’ve ever done. From the creators of Wasteland 2 and Torment: Tides of Numenera comes Wasteland 3! Following the critically acclaimed releases of 2014’s Wasteland 2 and 2015’s Wasteland 2: Director’s Cut, fans have been clamoring for a direct sequel. Now we can bring it to you, with your help! By including vehicles, environmental dangers, and a revamped, more fluid action system, we are evolving on Wasteland 2’s deep tactical turn-based combat and unique encounter design. Play by yourself or with a friend in story-driven synchronous or asynchronous multiplayer. Choices open up (or close off) mission opportunities, areas to explore, story arcs, and lots of other content. Your Ranger Base is a core part of the experience. As you help the local people and establish a reputation in Colorado, quests and narrative will force you to make decisions on how to lead. The game will be set in the savage lands of frozen Colorado, where survival is difficult and a happy outcome is never guaranteed. Players will face difficult moral choices and make sacrifices that will change the game world. Wasteland 3 will feature a deep and engaging story utilizing a newly-revamped dialog tree system from the celebrated writers of Torment: Tides of Numenera. Simultaneously releasing to Windows, Mac, Linux, PlayStation 4 and Xbox One. Wasteland 3 Has Begun Production!